$10K Price reduction!! The Hawking plan will make a great first home. This brand new 3-bedroom 2-bathroom home is perfect for anyone looking to settle into southern comfort. The landscaped backyard provides plenty of outdoor space for pets or parties. 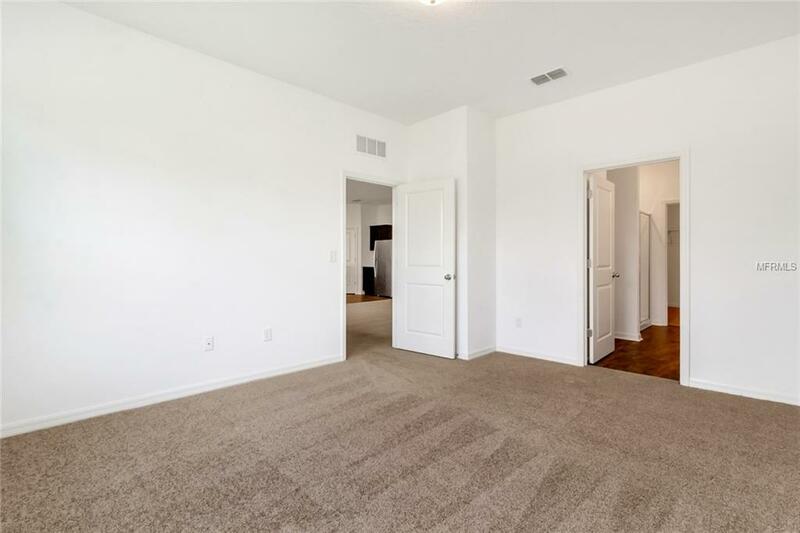 Your new home includes granite counter tops in the kitchen, stainless steel appliances, washer dryer, carpet and laminate flooring, window treatments, open floor plan and much more. 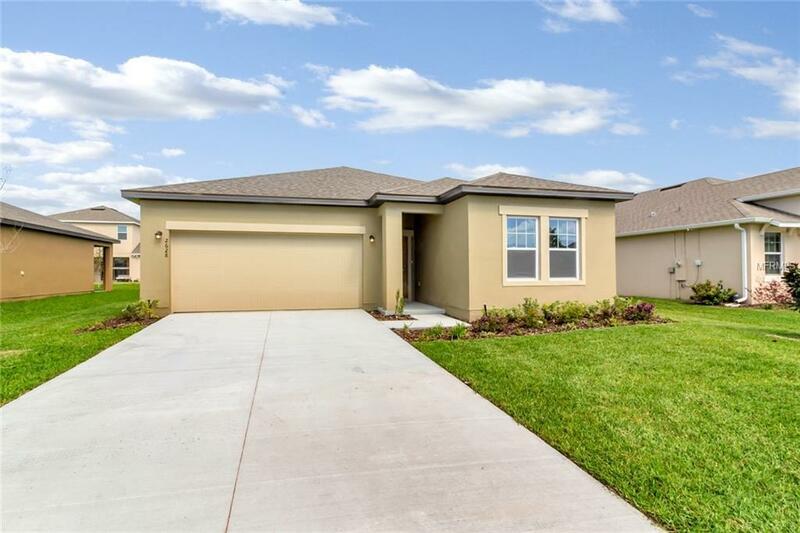 Wyndham Preserve is a gated new home community located northeast of Orlando in the heart of Sanford, a vibrant and growing area. 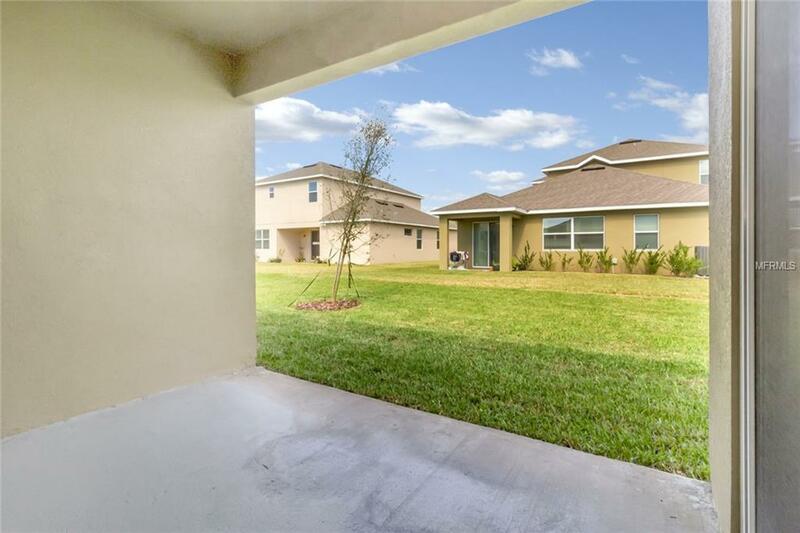 Conveniently located just minutes from the 417 and I-4 offering an east drive into Orlando and the surrounding areas. 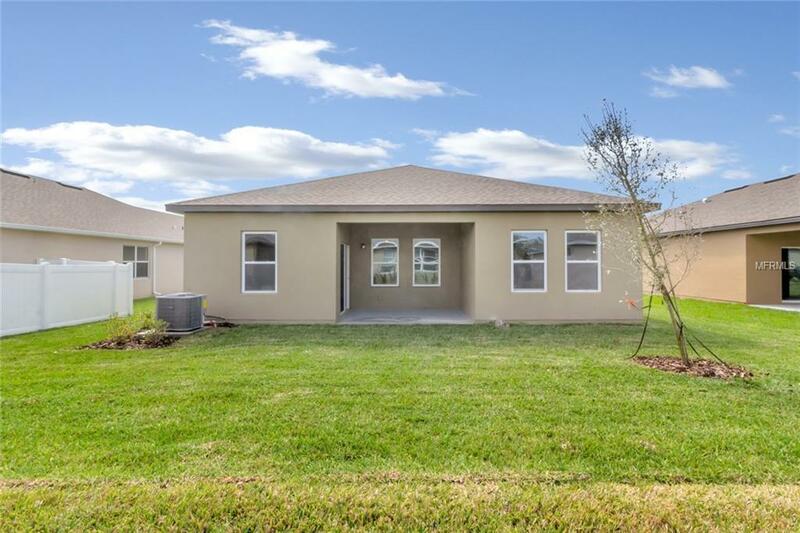 The community is tucked away from the hustle and bustle, but very close to parks Lake Jesup and Lake Monroe, bike trails and an array of shopping choices. Wyndham Preserve will offer residents a variety of amenities including a pool, pavilion and a dog park.